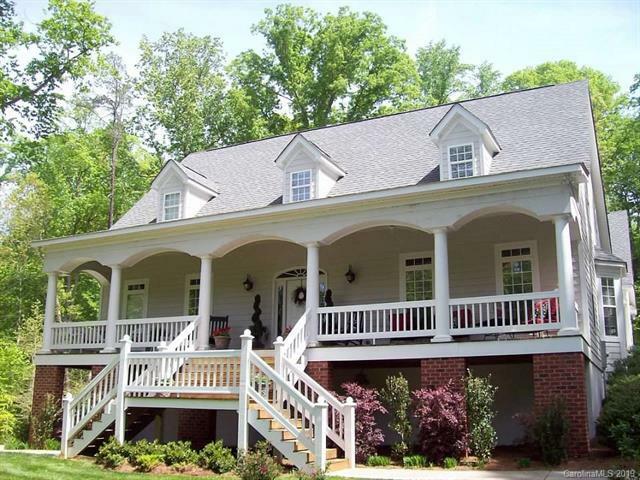 CHARMING SOUTHERN LOW COUNTRY COTTAGE. 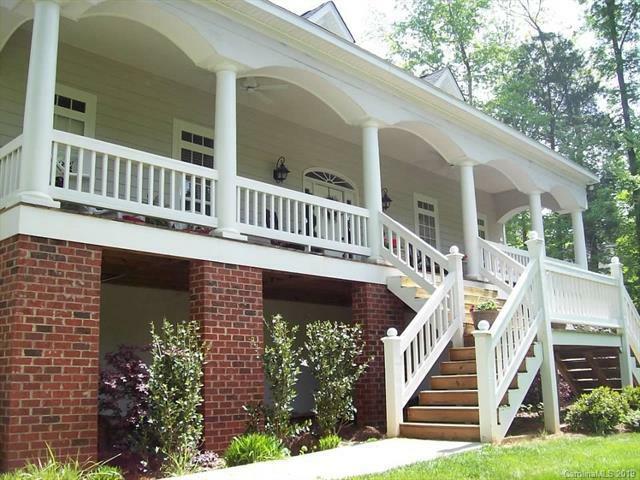 This beautiful wooded setting welcomes you home. Towering trees and small creek border your lot. 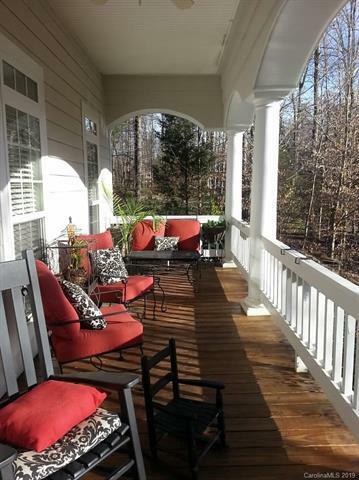 The large rocking chair front porch is perfect spot to enjoy quite evenings or gather on large patio and screen porch for a BBQ. Master on main with hardwood flooring, private bath and large walk-in closet. Large greatroom with view of wooded backyard. Cozy Kitchen has eat-in breakfast bar & adjoining keeping room/breakfast with fireplace & leads to formal dining room. The main level also features a home office and large laundry & utility room plus a full bath. Two large bedrooms with walk-in closets upstairs share oversized bathroom with dual dressing areas. There is also a oversized bonus room that could be the 4th bedroom. Second floor has unfinished area that would make perfect playroom, home office or another bedroom suite and has private staircase to back hallway. Basement with workshop, garage, storage, extra laundry and full bath.